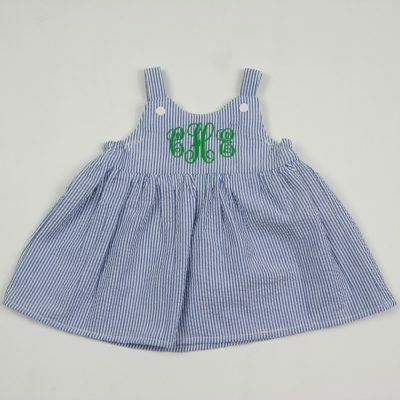 Dress shirts for girls, such as monogrammed oxford shirts in white and chambray fabrics. 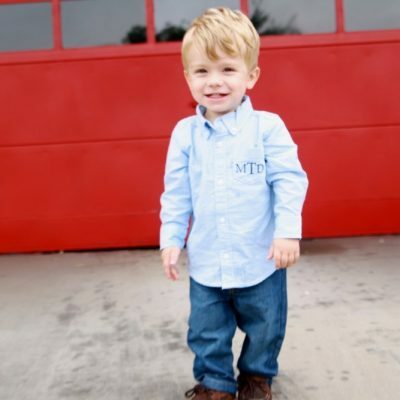 Choose to monogram the dress shirts or leave plain. 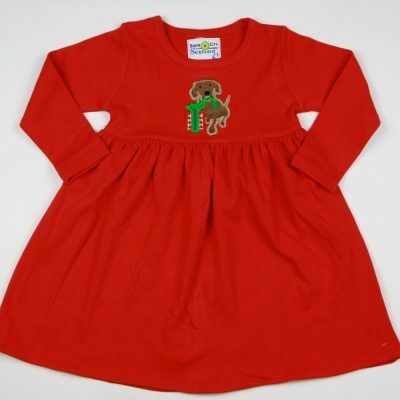 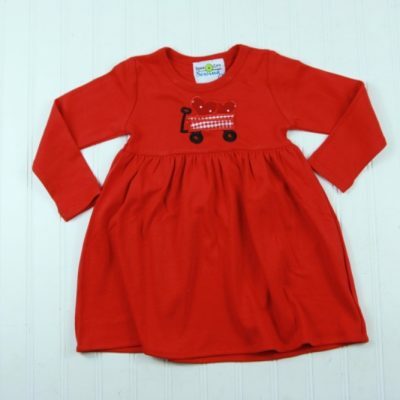 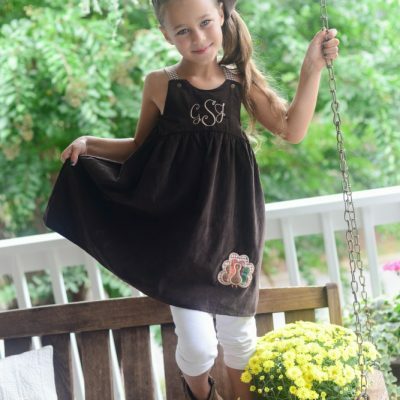 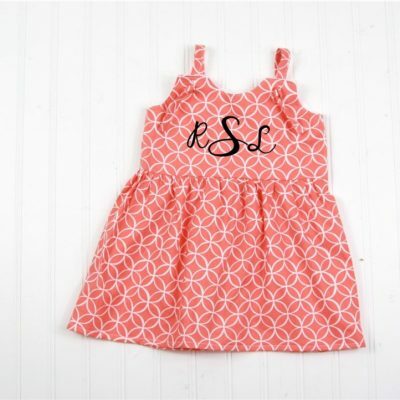 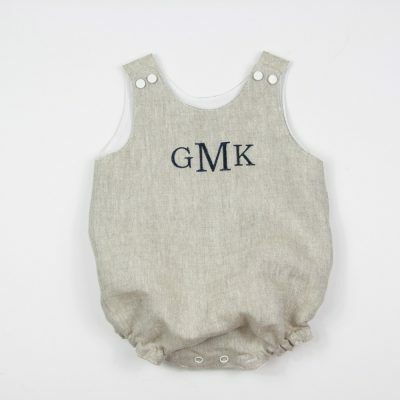 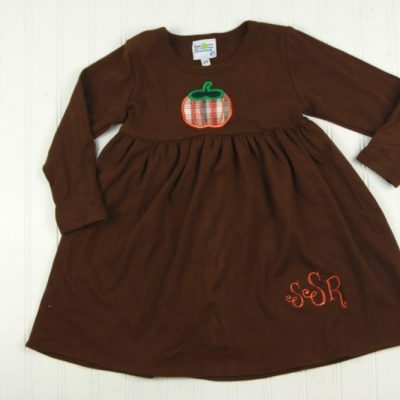 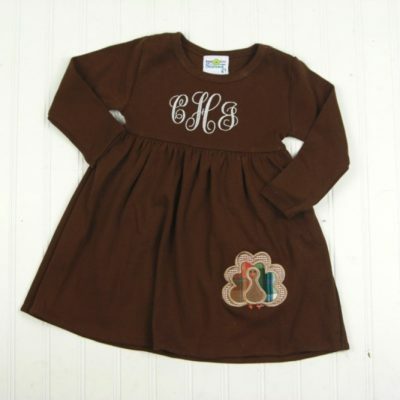 Classic, personalized girls knit dresses for babies and toddlers in sizes 6M-5/6T. 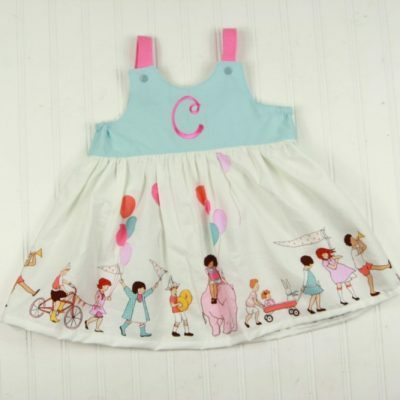 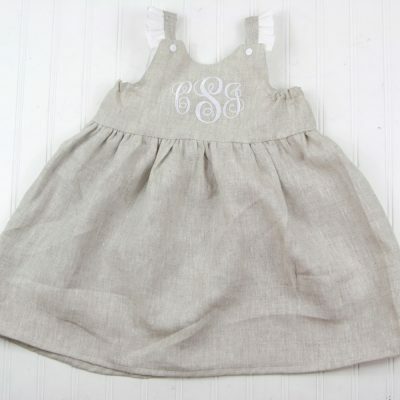 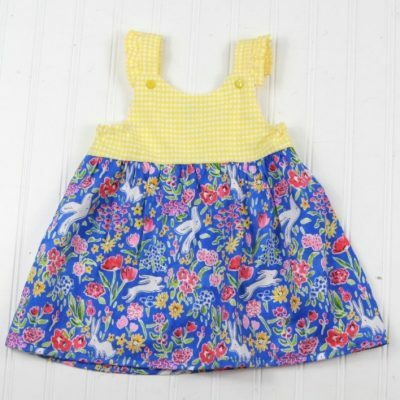 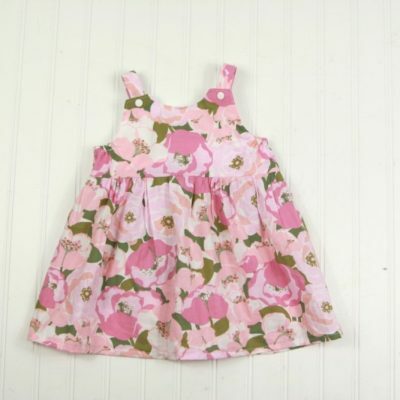 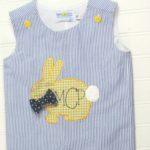 Dresses perfect for 1st birthday party, wedding, Easter, or any special occasion.